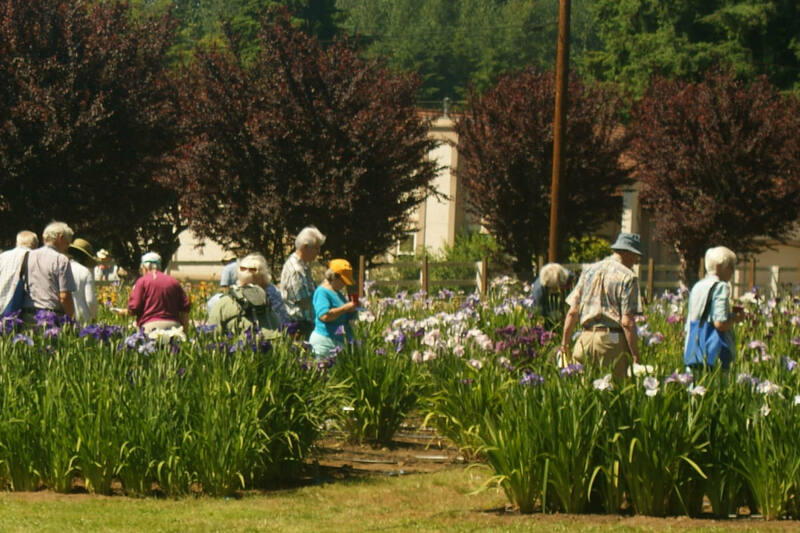 To learn more, visit our Iris 101 page. Need a speaker for your horticulture club? Let us know! We will host several open garden days in 2019.
genus of plants known as Iris. 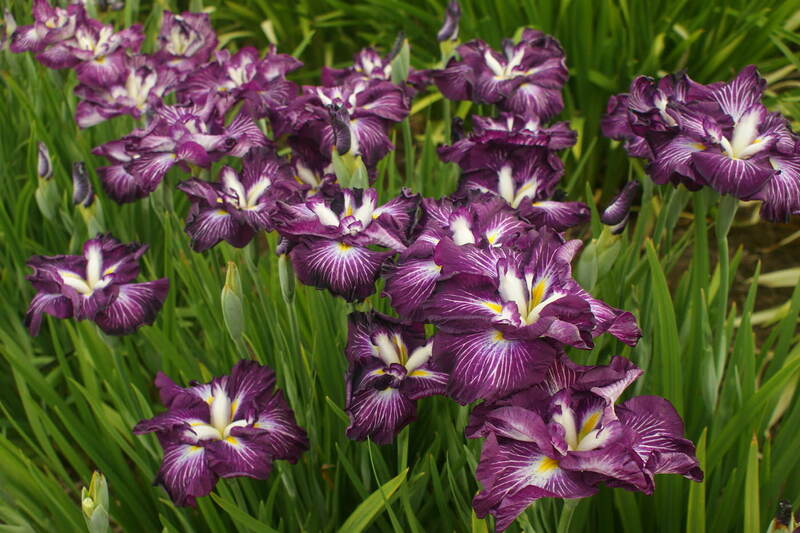 We are pleased to offer a variety of irises suitable for most any environment you want to garden in. From short to tall, wet to dry or sun to shade, we have 300+ varieties for sale this year. 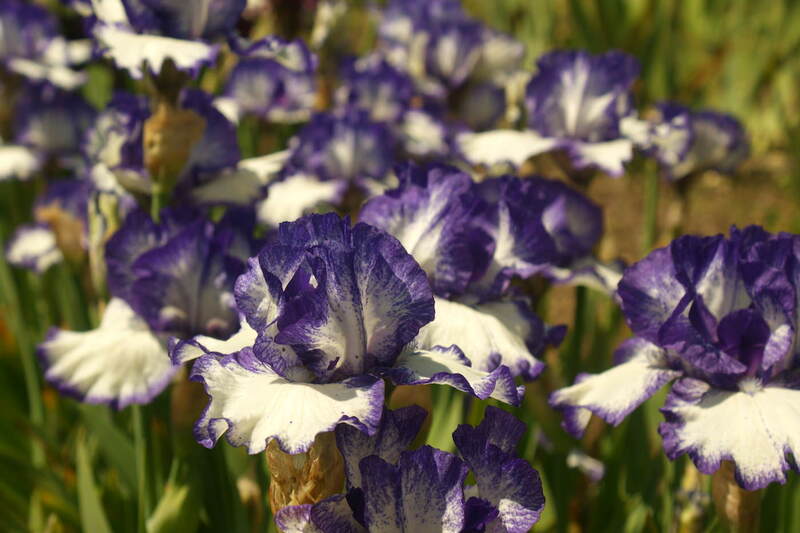 We also offer irises that will bloom throughout the year, given the optimal conditions and weather. Simply speaking, whatever your gardening challenges, we are happy to help find some irises to fill your desires.